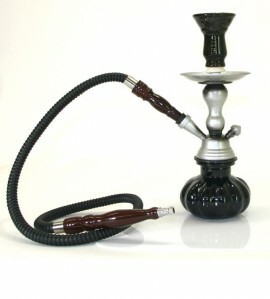 Mini Shisha Pipes There are 4 products. 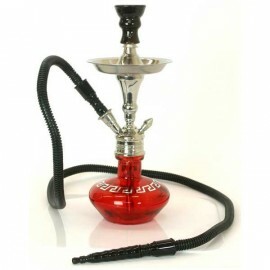 We have a wide range of mini shisha pipes on offer to you. 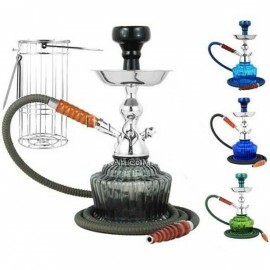 Choose your mini hookah pipe here today online. The Pumpkin or the Pirate are both types of mini shisha pipe that are best sellers. How to set up a mini shisha is really so simple and takes not a minute so dive in today and check out our special range of mini hookahs all at unbeatable low prices. Mini portable shisha pipes are 100% ideal for on the move smoking & shisha parties. Available in: Blue, black, Red , Clean, Purple, green, Gold/Blue, brown and Yellow. The Mya QT shisha pipe is a stylish mini shisha pipe made by Mya Saray. It does NOT include a carry case, but offers you great smoking quality at a good price. The 2 hose Pumpkin comes with a free carry case and is the ideal portable mini 2 hose hookah pipe to buy.